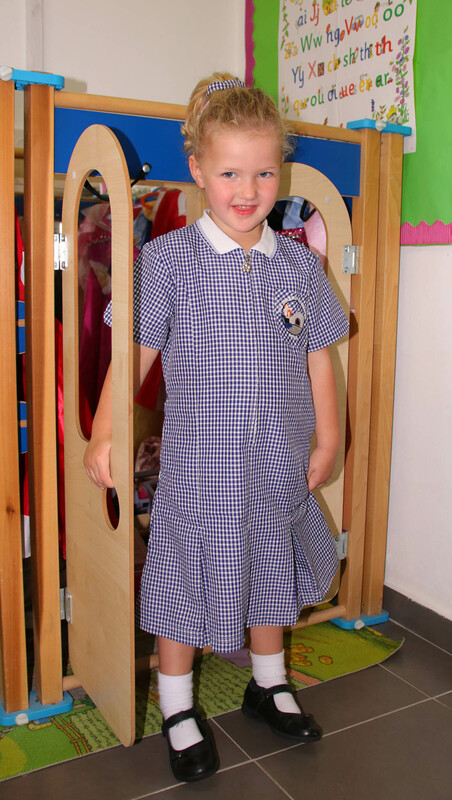 Our school uniform is our corporate school identity that allows students to show their respect for and pride in their school. 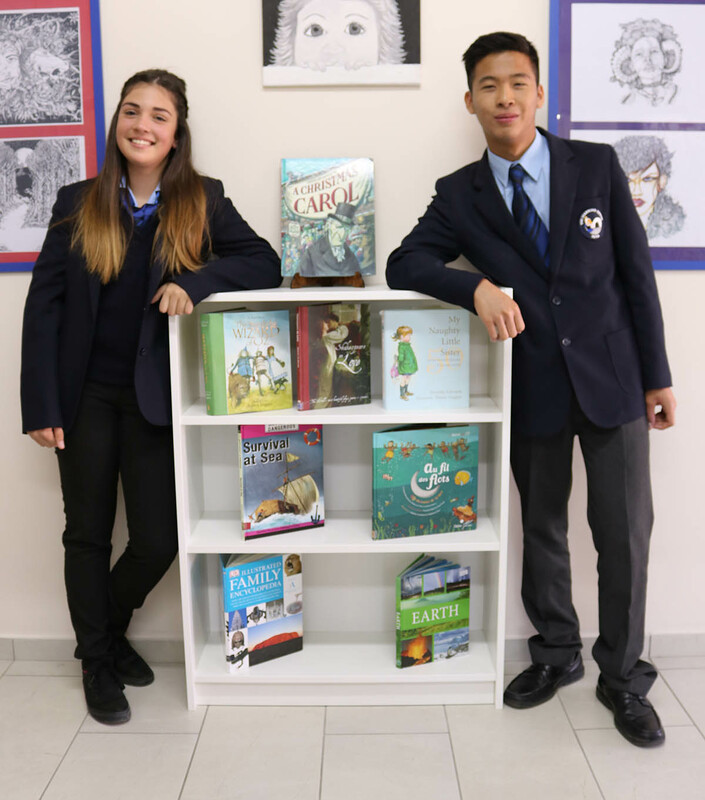 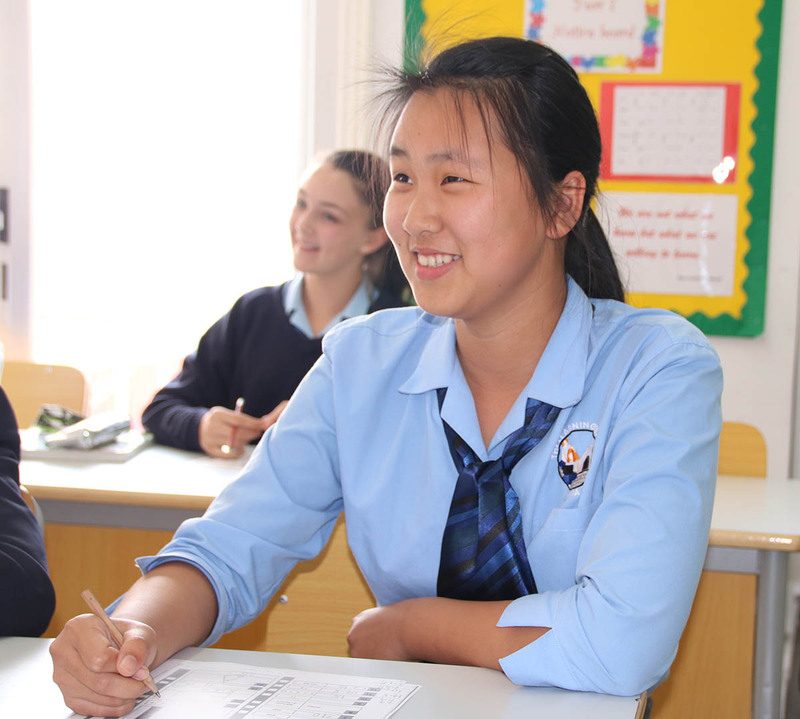 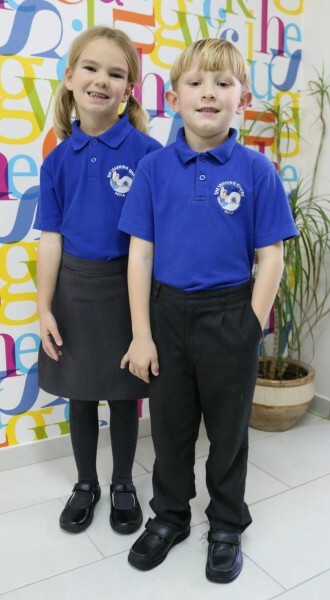 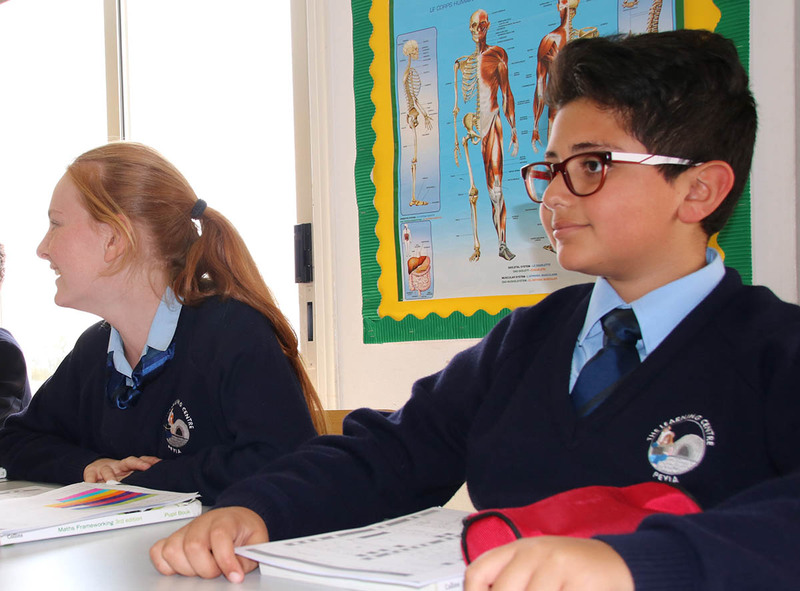 We believe that the wearing of our uniform also demonstrates a commitment to our school’s aims, ethos and values. 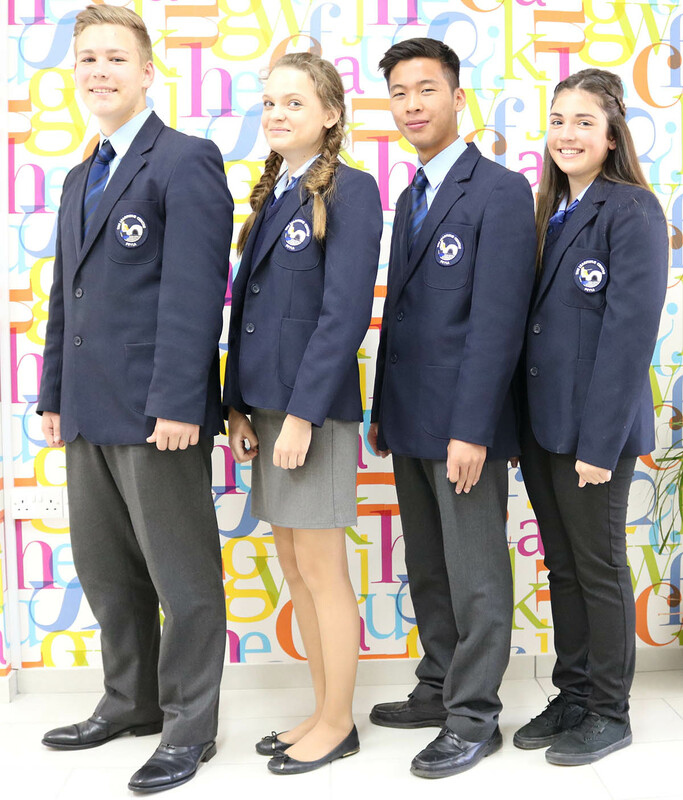 Click here to see a full list of School Uniform items.